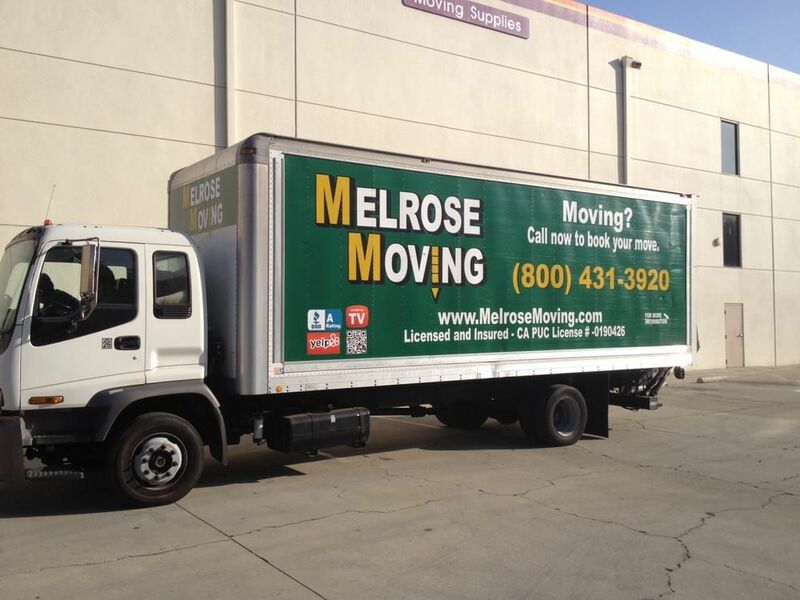 We at Melrose Moving, your local Los Angeles company, strive to make your move a stress-free, efficient experience. We provide the total moving package — local, residential and commercial moves along with a professional packing service. We pride ourselves in providing our customers with fast, well-organized and above-all, affordable service. We are rated #1 in customer service because our expertly-trained, hard-working and honest movers are dedicated to their work and take pride in the complete satisfaction of our clients. They will take the time to listen to all your concerns and needs prior to lifting the first box and will work in a careful, timely effort to get the job done quickly, and save you money. Our pricing system is set up in such a way as to make our customers comfortable from the start — you can choose a flat rate, having our trained professionals provide you with a free estimate, or an hourly rate agreed upon before the move. These guys were incredible, Rudy was amazing. 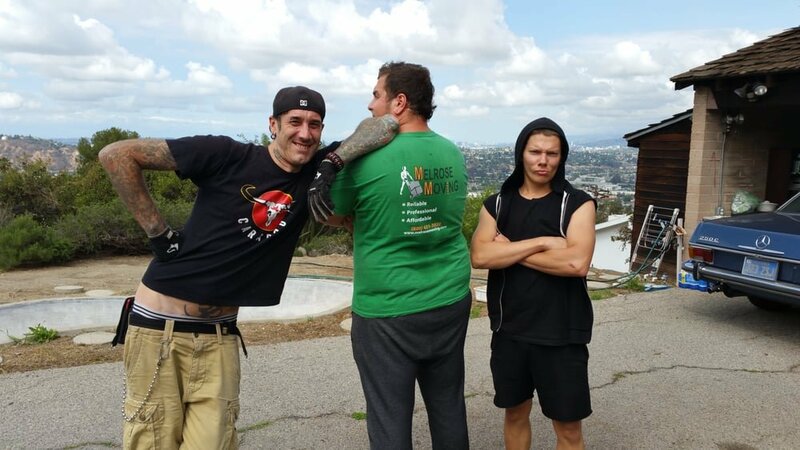 They moved me from Santa Monica to storage in Venice and were very careful with everything. They organized and packed my storage extremely well, saving me tons of space. I will 100% use them again! 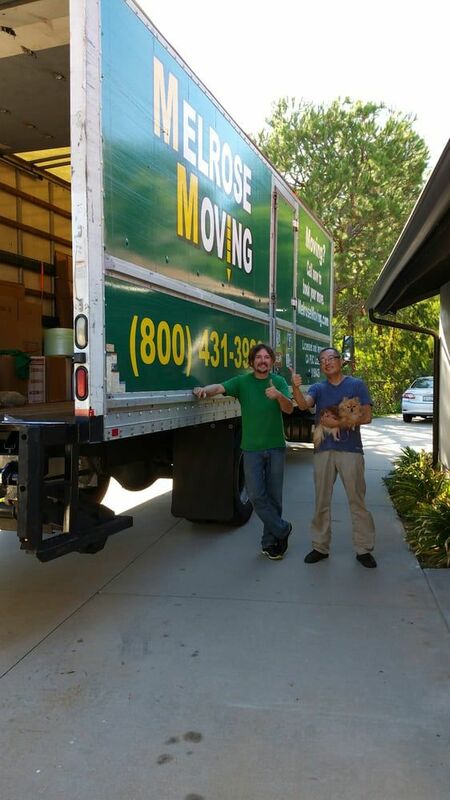 Rudy & team were great, they were friendly & fast with our move. 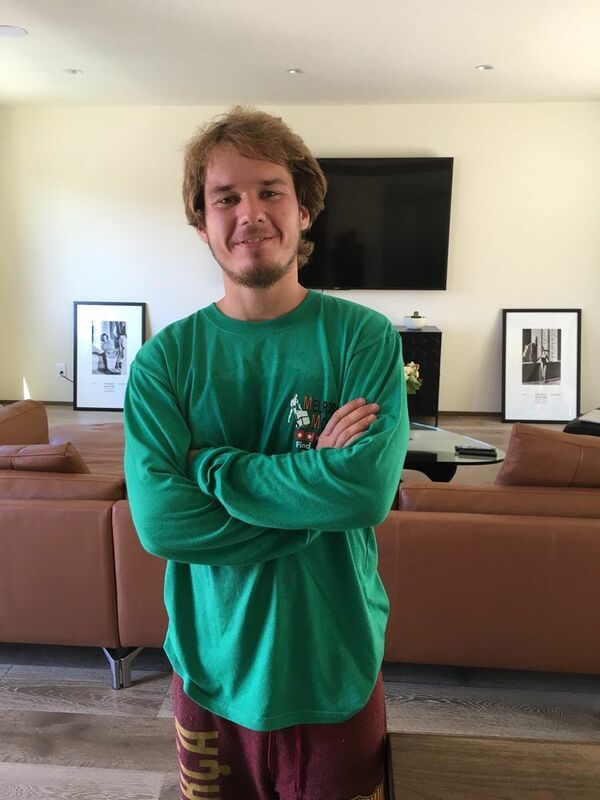 I would recommend for movers in LA. Roman and his crew absolutely blew me away with there service. They took on a monster of a job helping me and my roomate and went above and beyond to provide us with a stress free move. From heavy glass tables to large tvs they killed it. I'd recommend them to anyone! Rudy and his team did a awesome job. They worked very quickly and took great care of my belongings. Very polite and friendly. Moved from Silverlake to Sherman Oaks - no problems. High recommend!